We’re all told to take care when crossing the road from as soon as we’re first able to walk. Always look both ways, and don’t forget to double check. Despite this, pedestrians often put themselves and drivers at risk by dangerously crossing roads without a thought for busy traffic or the consequences of being hit by a car. It’s a huge problem in Canada especially: between 2010 and 2016, pedestrian fatalities jumped by an astonishing 10.5%, and 3,834 pedestrians were involved collisions in the last decade in Calgary alone, including 95 fatalities. Canadian automobile insurance provider SAAQ wanted to raise awareness of these dangers and demonstrate how the fragile human skeleton is no match for a car. 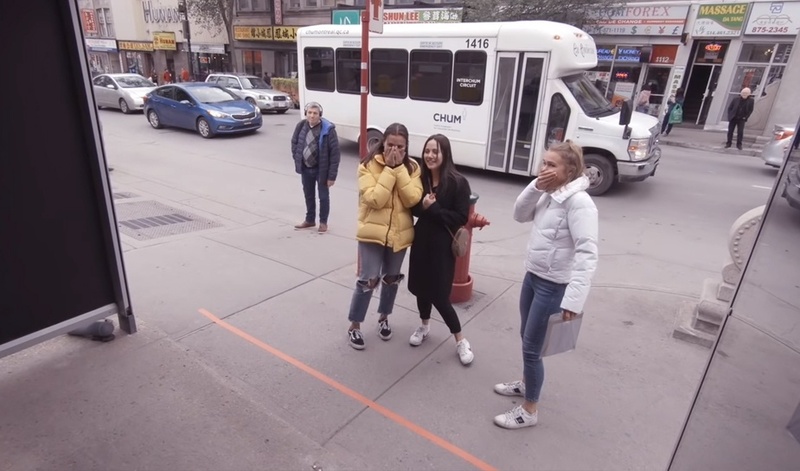 In a fun and deceptive experiential campaign, a digital billboard was installed in a bus stop in Canada which initially appeared to be blank. 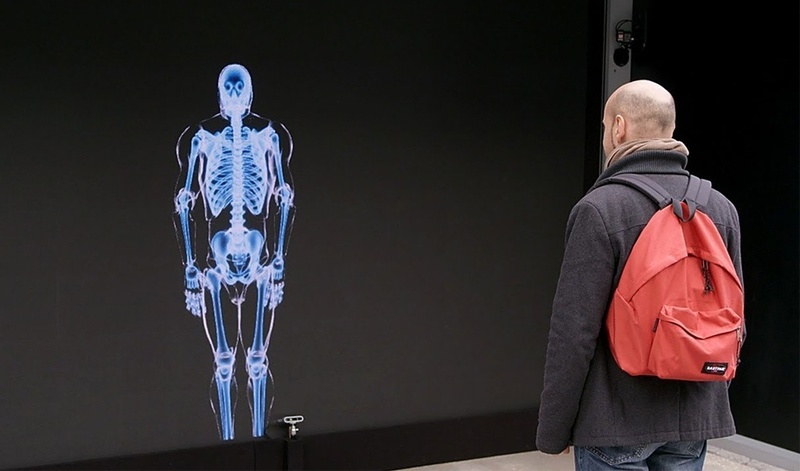 However, when human movement was detected the billboard transformed into an X-ray display showing the skeleton of the person standing before it. The billboard picked up the publics’ movements in real-time and much to people’s delight when they moved, their skeletal body-double appeared to mirror them. The highly-engaging and interactive billboard grabbed the attention of a broad mix of passers-by. Children, adults and even elderly ladies were seen waving their arms around, dancing and running around as fast as they could, trying to trick the billboard. When the unsuspecting onlookers were completely involved with the digital version of themselves and lulled into a false sense of security, a car would then fly across the screen out of nowhere, hitting the skeleton. 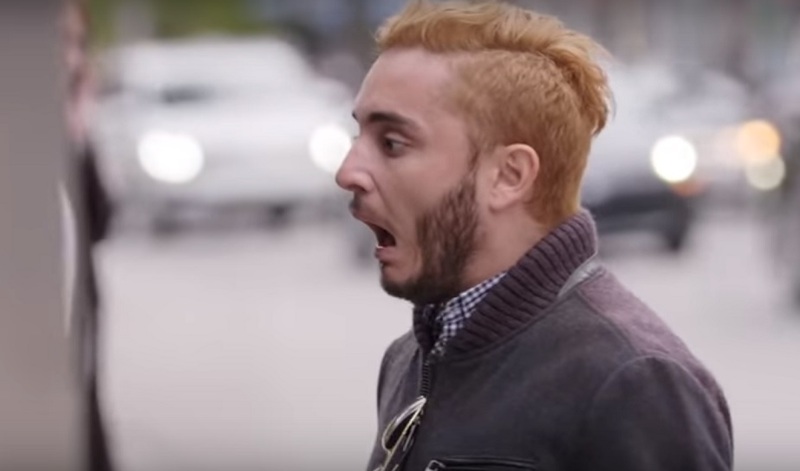 The shocked, alarmed and terrified reactions of the public were captured on hidden camera as the onlookers appeared to jump out of their skin and even scream in shock. This isn’t the first time SAAQ has looked to raise public awareness of dangerous road crossing. The pioneering brand previously created a walking coffin which read “Against a car, a pedestrian has no chance.” In stark contrast to SAAQ’s hard-hitting campaign, another insurance firm DNB pranked drivers with a sneaky pillar hoax in a far more light-hearted awareness campaign.